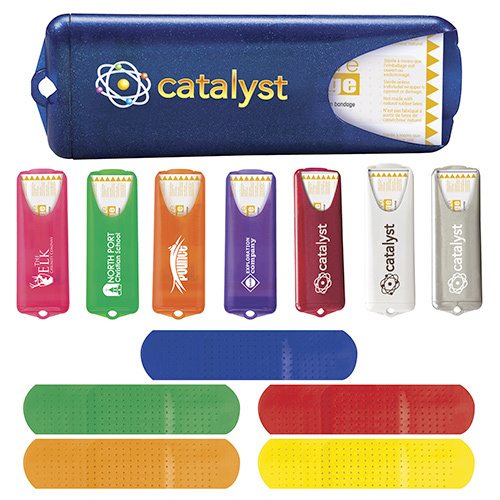 Use the Promotional Nuvo Bandage Dispenser with Primary Bandages to launch a stylish marketing campaign to promote your brand. 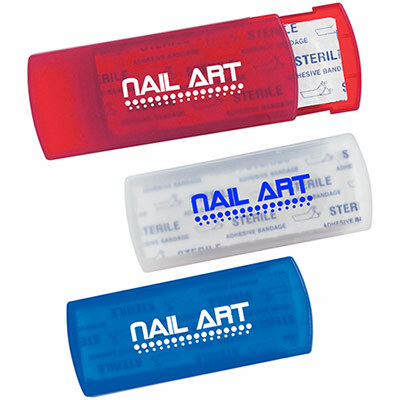 This Personalized Nuvo Bandage Dispenser with Primary Bandages is a great corporate gift for your cherished clients. 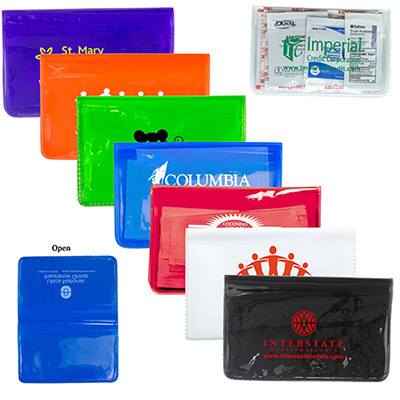 You can distribute these custom imprinted healthcare products in offices, tradeshows and promotional events or among your employees as a sign of appreciation. 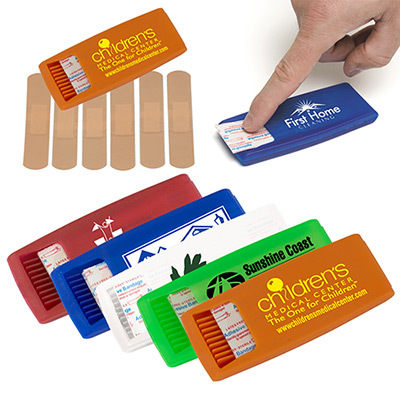 So get your Promotional Nuvo Bandage Dispenser with Primary Bandages today! 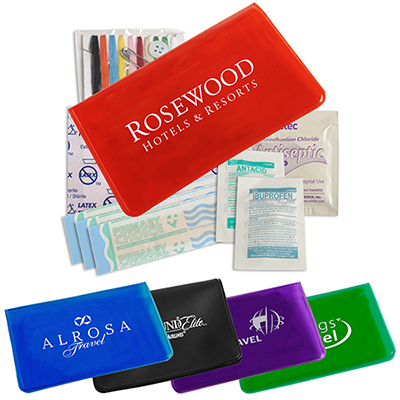 "Perfect giveaways for my clinic. " Show your customers concern for their health and wellbeing! !